What do you do when a death occurs? 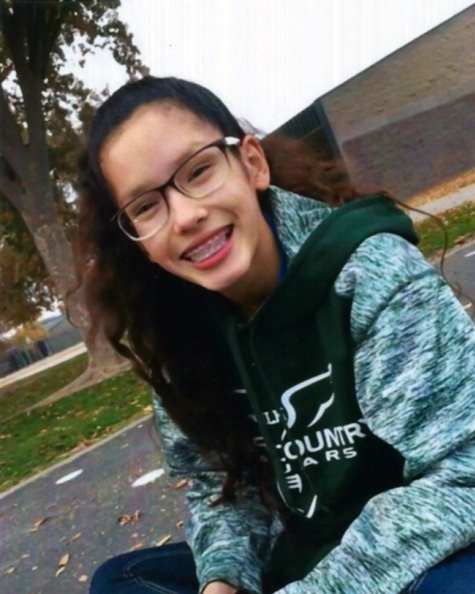 Our sweet angel, Liliana Marie “Lili” Almaraz, age 13, passed away Tuesday, April 2, 2019, in Madera, CA, surrounded by her family, from a very sudden illness. She was born November 27, 2005, in Madera, CA the daughter of Martin Almaraz, Jr., and Lannette Flores. Lili was a beautiful and loving friend to all. She enjoyed spending time with her family and friends. She attended MLK Junior High where she was a straight “A” student; played flute in the marching band, and was on the Track Team and ran cross-country. Lili’s quick smile and friendly attitude will be missed by all who knew her. Lili was preceded in death by her grandpa, Michael Christopher “Big Mike” Flores, Sr.
Lili is survived by her parents Martin Almaraz, Jr. and Lannette Flores, her two brothers, Martin Almaraz III and Daniel Michael Almaraz, her sister Abigail Marie Almaraz, her grandparents, Martin and Connie Almaraz, and Isabel Flores, her two uncles, Michael Christopher Flores, Jr. and his wife Carmina, Robert Anthony Flores, Sr. and his wife Espiranza, her two aunts, Kristi Almaraz and her husband Alejandro Moreno and Susan Flores. She is also survived by numerous cousins and friends whom she loved dearly. Visitation will be held on Monday, April 15, 2019 from 5:00 PM to 7:00 PM and Tuesday, April 16, 2019 from 9:30 – 10:45 AM both times at New Harvest Church in Madera. Funeral services will follow on Tuesday, April 16, 2019 at 11:00 AM at New Harvest Church. Interment immediately following at Calvary Cemetery in Madera.